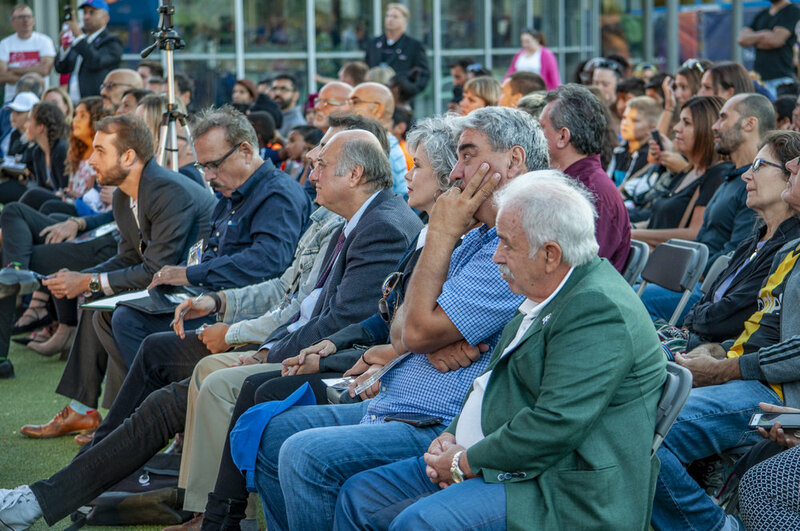 Professional soccer is coming to Mississauga. Well, sort of. Professional indoor soccer. Or, as they call it nowadays, arena soccer. 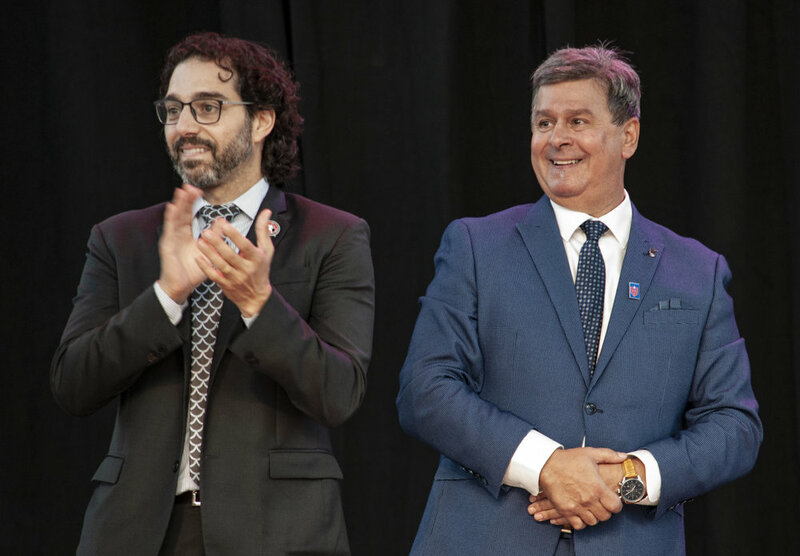 The Mississauga Metro Stars (yes, you read that right), will begin play at the end of October in the Major Arena Soccer League, a 17 team league with teams across North America, including one in Monterrey, Mexico. This isn’t the first time that an indoor/arena/hocker/sockey team has operated in the GTA, although the history has not been strong. From 1980 to 1982 the Blizzard played in the NASL indoor season and the Toronto Shooting Stars played in the National Professional Soccer League in the 1996-97 season. The team’s owners walked away from the Shooting Stars just three games into season. They lost close to $1-million and averaged just 3,000 and change in attendance. I was one of the 3,000 on a couple occasions. My most lasting memory is the time the mascot got jammed in the door trying to get to the arena floor. The cheerleaders had to help him/her/it out. The team wasn’t very good and the atmosphere in the 15,500 seat Maple Leaf Gardens was…lacking. To say the least. So, this new enterprise will need to break new ground if it is to become popular. That’s not to say that it can’t – TFC was seen as a huge risk in 2006. That seems laughable now. So, who knows. Helping the cause will be one very familiar name. Dwayne DeRosario is coming out of retirement to play for the team (Adrian Cann, as well). In the early days, there will probably be more than a few people that make the trip out to Mississauga just to see DeRo play again. Beyond whether people will care about the team is just one half of the question though. The other half is whether Canadian soccer fans should want the team to find an audience. Many view…sockey…let’s go with sockey…as an abomination on the game that encourages all the wrong kids of technical play. 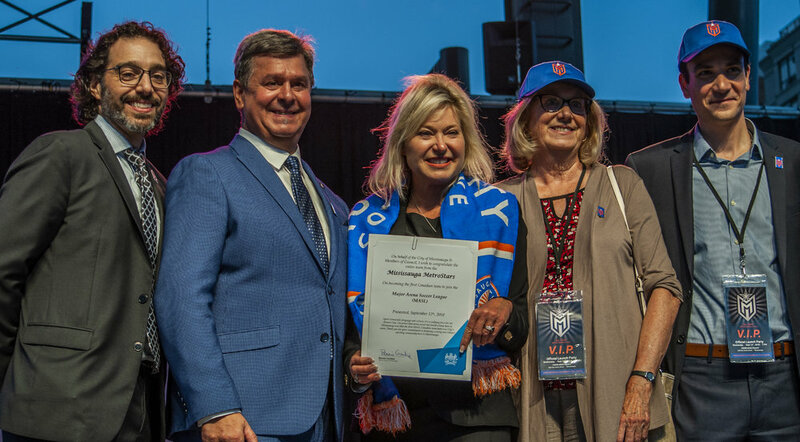 Beyond that there is the matter of Mississauga as a potential CanPL market. Would having an arena team there take attention away from a “real” team? I have concerns about Mississauga as a market in general. Time will tell whether those concerns are misguided or, unfortunately, correct. Perhaps this sockey team will provide an opportunity for Mississauga soccer fans to prove that they can support a local team. Ultimately, this is harmless. 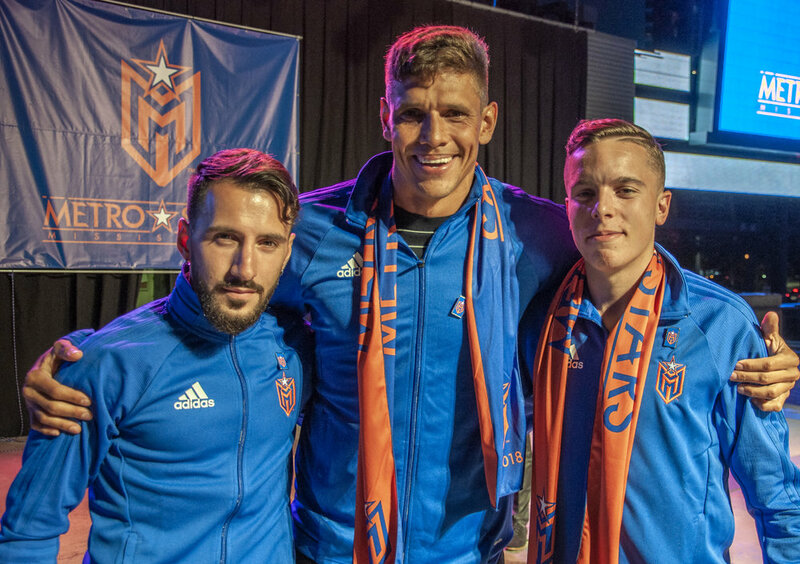 The MetroStars aren’t going to change much about the soccer landscape in this region or country, but they might provide some lighthearted entertainment in the MLS offseason. And more DeRo! That alone makes this moderately interesting. Thanks to Dave Bailey for providing the photos of the event.